Hi guys. I have a terrible problem and I desperately hope someone could help me fix it. 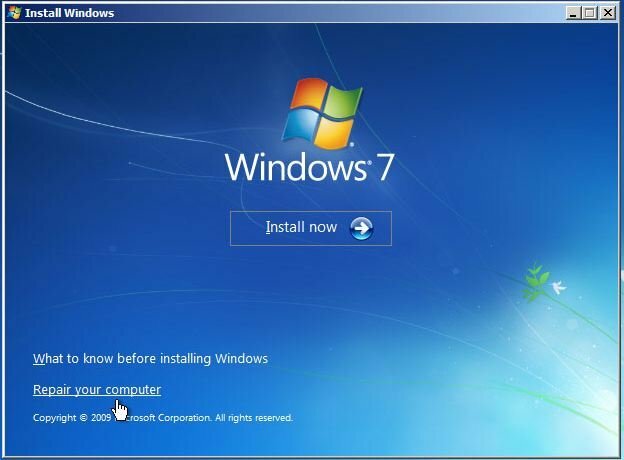 So, I'm trying to reinstall win 7 on a Samsung laptop. I have an original ISO that I burned with the native Windows Disc Image Burner. 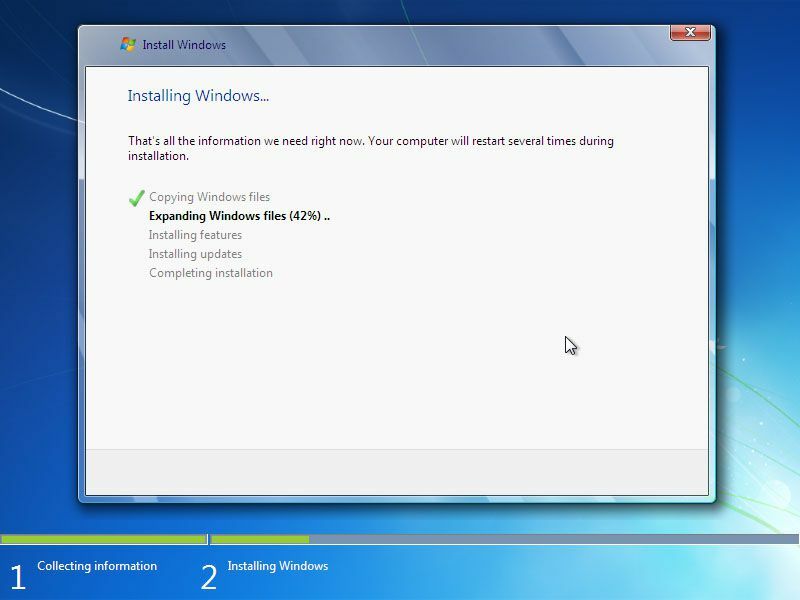 Then when I booted from it the only option I got was "Windows Setup (EMS enabled)". This looked strange, I've reinstalled win 7 many times and never seen such a thing, as far as I recall. I waited for a while and since it didn't move anywhere I hit enter, repeated the process (reformatting the sys partion of this old drive once again) only to be looped to this exactly same point!! EMS = Emergency Management Services (*) which happens if you press SPACE bar during start up. (*) Not to be confused with MS-DOS EMS, which stood for Expanded Memory. I have not pressed spacebar yet it's there - on three consecutive times (if not more)..
Has the boot loader been changed? You mean the order of boot entries? Yes. I moved the DVD drive on top to be able to boot from it. Below it is 'Windows boot manager' and 3rd entry is the hard drive. Well, it could be that the computer's boot initialisation sequence is ignoring the DVD (ie the DVD is non-bootable), or the that boot\bcd store (on the actual DVD) contains an /ems redirection switch. Basically, if you have an iso burned onto a DVD and the DVD is first boot option, then you should not be seeing the [Ems enabled] menu item. It should also be obvious to you that the computer is booting from DVD because it takes much longer to load (and you can hear the disk rattle in the DVD tray, see the green drive lights). ~~ Might be worth your while trying this DVD as first boot device in another computer? (It goes without saying that the pictures are purely for illustration). After which it rebooted and brought me to the beginning (on a couple of times). These have nowhere else to come from other than the DVD I guess? Now unfortunately my screen died meanwhile so I'll have to give up the struggle anyway for the near future. It's hardware issue that it was recently repaired for so there is no hope trying anything now. When you get "Press any key to boot from CD or DVD ...." the second time, ignore the prompt and allow the computer to boot to the HDD. 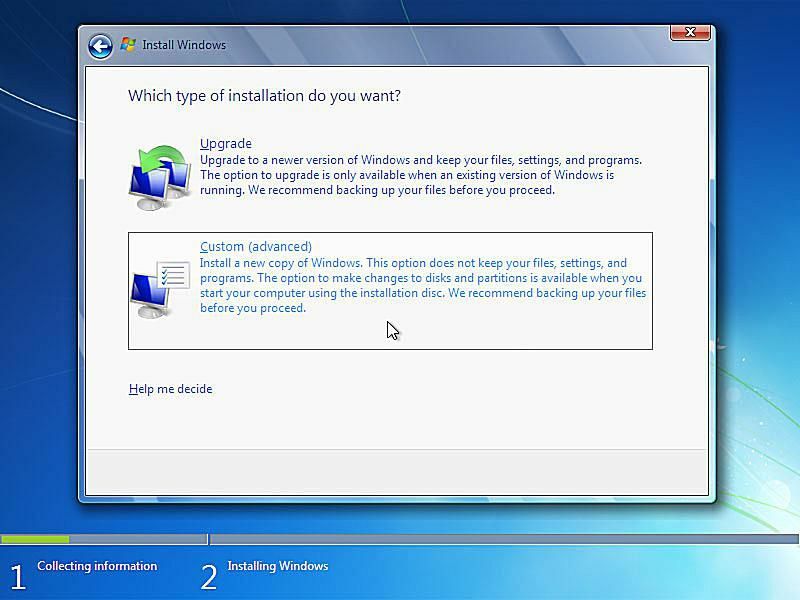 It should then say "Starting Windows", and then it will reach the "Set up Windows/Type a user Name" dialog box. Hi ihatecaptcha, did you find a solution to your issue? Install Win7 w/Legacy Oprom enabled for installation - then disable? Laptop loops at startup, please help.